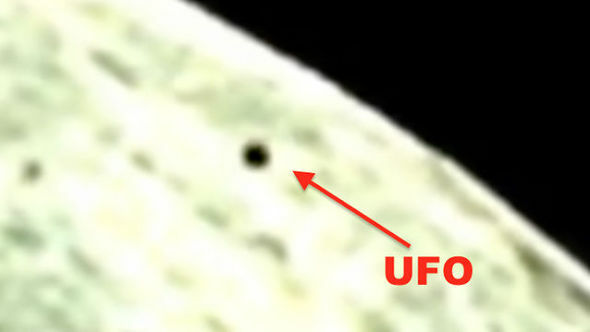 zarre footage showing a dark spherical and ‘UFO’ type object hovering across the surface of the moon has emerged online. At one point it even appears to spin out of control as it continues out into space. 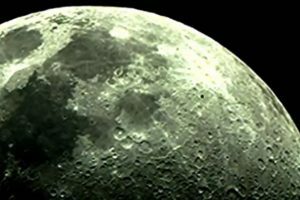 Some online surmise suggested the object could actually be a ‘UFO’ is like moving on satellite-there are currently dozens of satellites orbiting the moon. But other fanatics argued that the way the object moved didn’t seem typical of an artificial satellite. 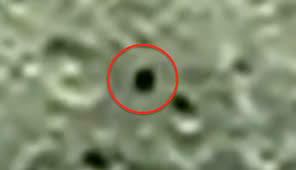 The clip was uploaded to YouTube page Space Imaging Keith and has already been viewed over 12,000 times.